The most powerful and stylish in the whole Canyon product range, this cable combines the latest technology and the greatest design. 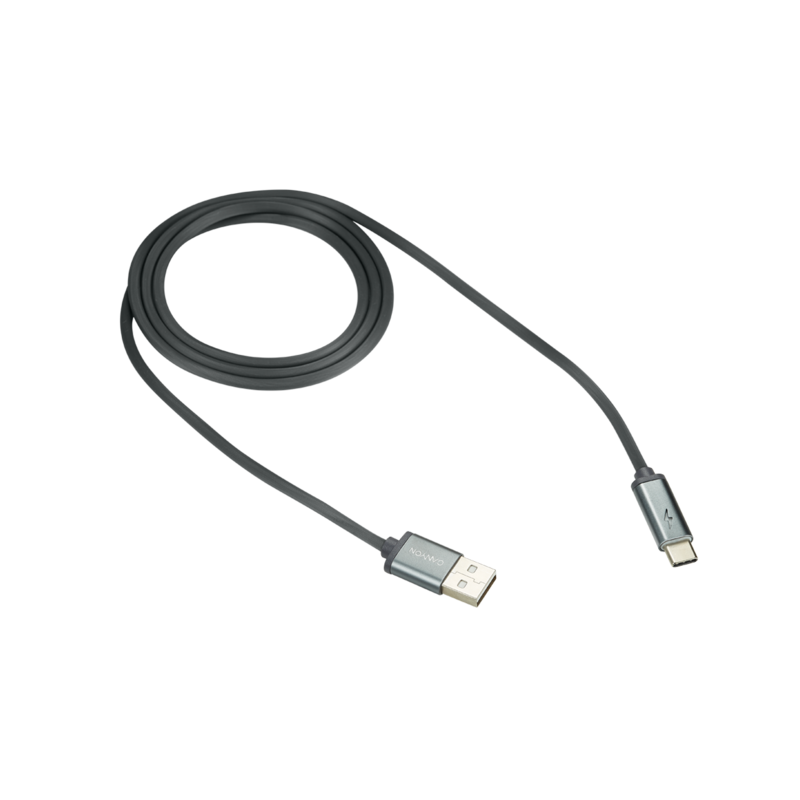 Its 3.8mm 2A wire supports fast charge up to 9V and data transfer technology. The cable has colourful built-in charge indicator that glows differently depending on the intensity and level of charge: “fast charge” – blue, “regular charge” – red, “fully charged” – green. The wire is safely packed into a flexible PVC jacket that is pleasant to touch. 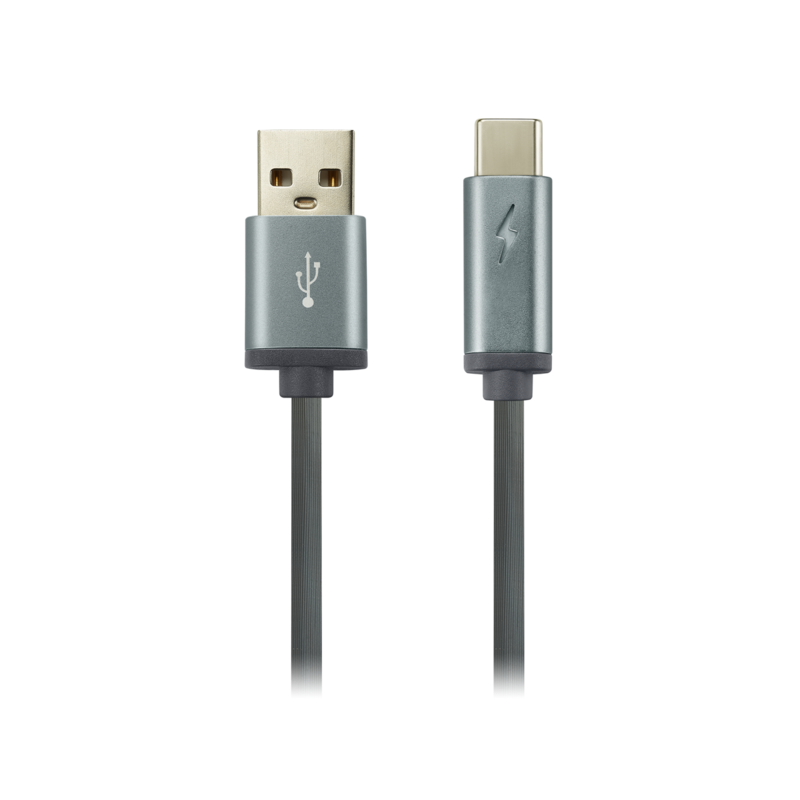 This cable is the smartest companion for charging your smart devices and syncing data between them.